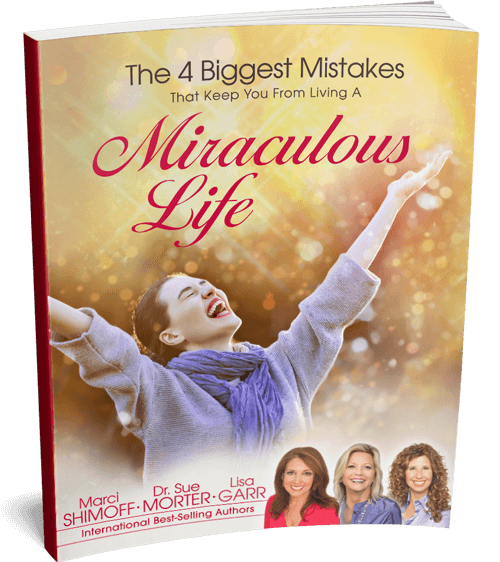 Marci is a widely acclaimed happiness expert, and the #1 NY Times best-selling author of Happy for No Reason and all the books in the Chicken Soup for the Woman's Soul series. 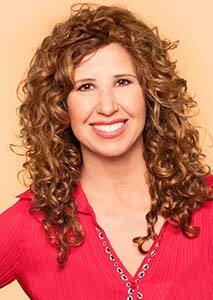 She’s also a featured teacher in "The Secret" and narrator of the award-winning movie "Happy". 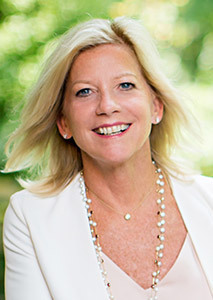 Sue is a renowned international speaker and founder of the Morter Institute for Bio-Energetics, an organization that serves over 10,000 patients annually. She has been featured in several documentary films, including "The Opus", "The Cure Is…", "Discover the Gift", and "Femme" and is the author of The Energy Codes. Lisa Garr is the creator of The Aware Show, a transformational radio show about natural health, cutting-edge science, personal growth and spirituality. She also hosts a show on Hay House Radio and a series Gaia TV. If you’re looking to make 2019 your year filled with abundance, profound happiness, deep relationships, and yes, miracles, then this is an ebook you must read.